Our 14 acre smallholding is based just outside the village of Bradwell-Juxta-Coggeshall, near Braintree Essex. 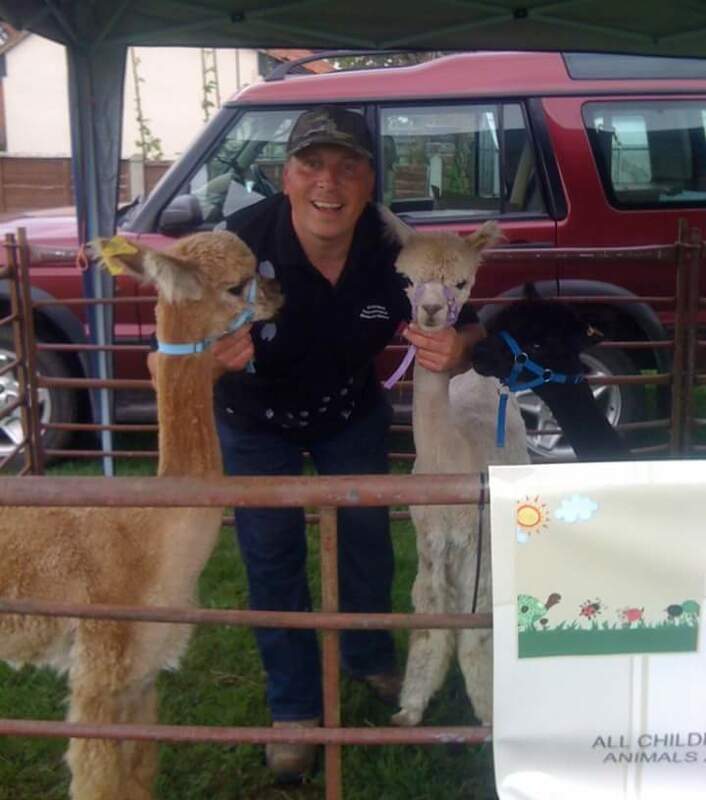 Our website showcases, many of the operations we run on farm including the sale of pygmy goat kids, chicks and chickens and of course our alpacas. 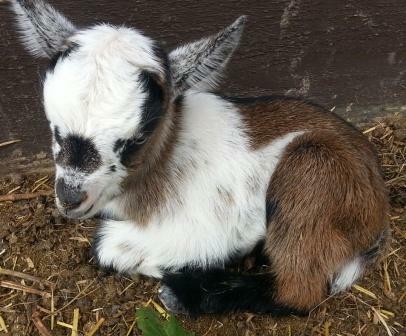 New for 2019 - Pygmy Goat Keeping Courses, Private Farm visits, Junior Farm Experiences and coming soon Alpaca Trekking @ Blackwater Alpacas & Pygmy Goats. 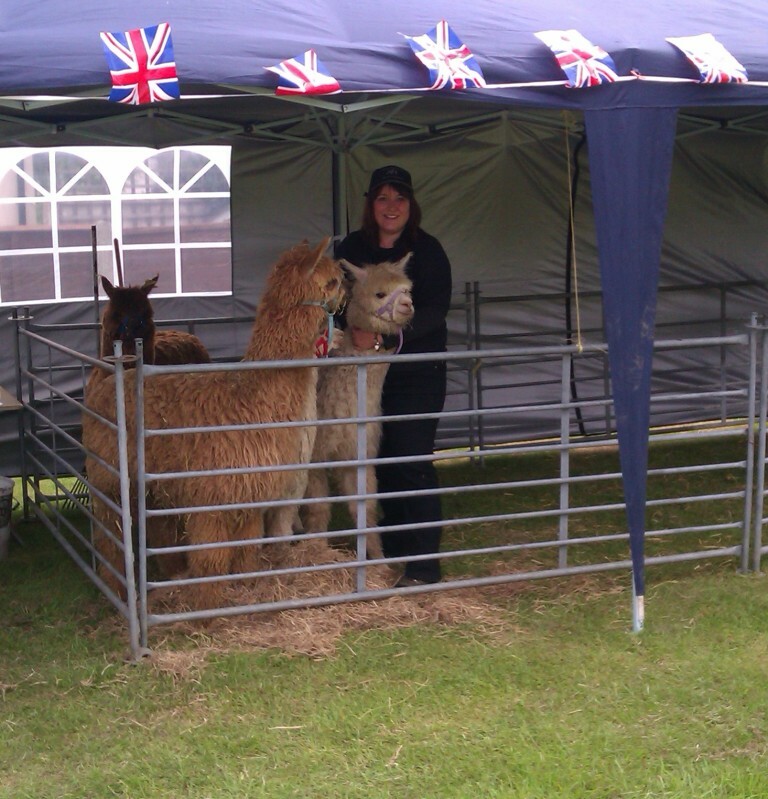 Our mobile petting farm is available for events such as fetes, Care Home visits, weddings, fairs and Charity Fundraisers. Please feel free to look around the website. 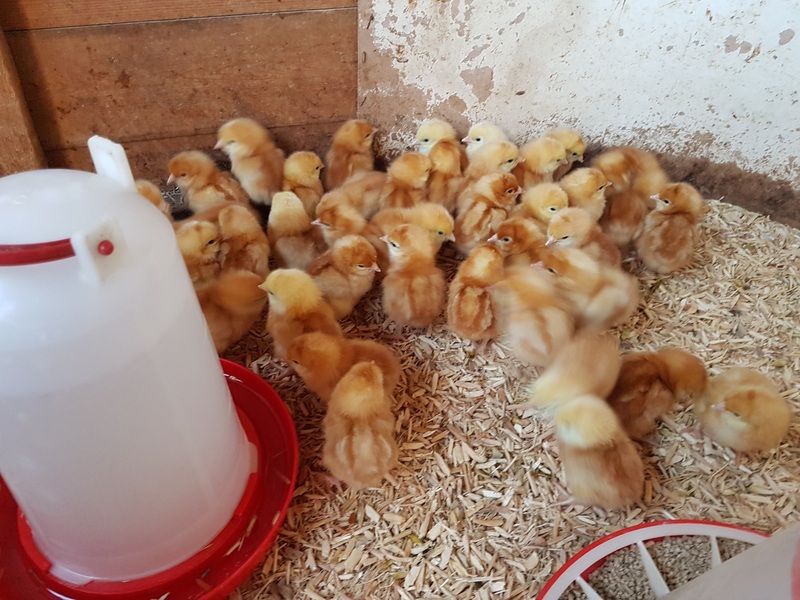 We always welcome new enquiries but would ask customers to note that visits to the farm are strictly by appointment only.